The object of pilgrimage is not rest and recreation—to get away from it all. To set out on a pilgrimage is to throw down a challenge to everyday life. So said the authority on World Religions – Huston Smith. And just when I was seriously giving thought to doing the pilgrimage to Santiago de Compostela in Spain, the home of the remains of the Apostle James. Am I ready to challenge everyday life, I ask myself? People have been going on pilgrimages for centuries: Muslims to Mecca, Jews to Jerusalem, Christians to the Holy Land. Then in the twelfth and thirteenth centuries, we had the Crusades, but let’s not go there today. 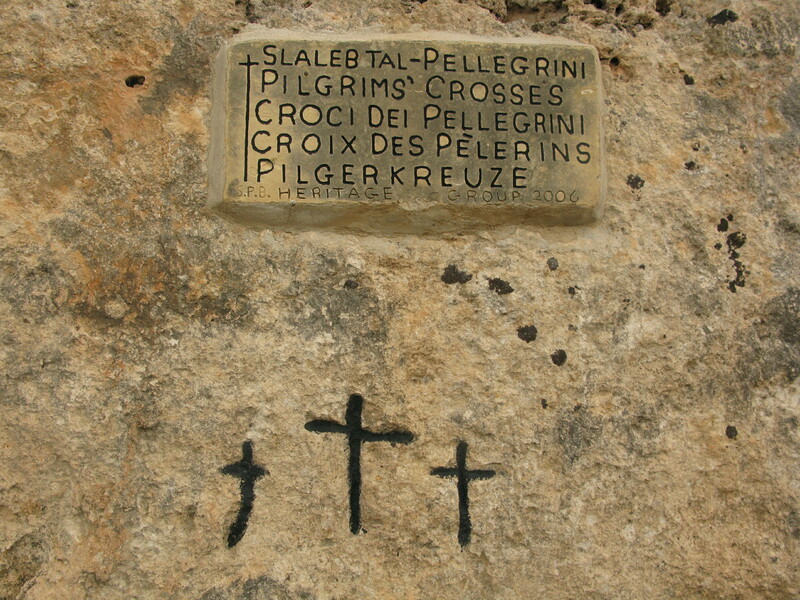 When the Holy Lands were otherwise occupied, European Christians had to find sites closer to home – St Peter’s in Rome, Canterbury Cathedral, walking labryinths, or the Stations of the Cross. Despite falling out of favour during the Reformation, this idea of a prilgrimage – a journey that would transform your life – managed to survive through the ages. I went in search of the heart chakra of the world some time ago and on reflection, that was a pilgrimage of sorts. On most of my visits to Ireland, I go to Fr Moore’s Well and check in with him to see what’s going on. I never did Lough Derg – despite the belief that doing it three times would land me a man. Neither have I climbed Croagh Patrick (St Patrick did in 441 AD). When I think of it, my pilgrimage life has been sadly neglected. And now I’ve left it too late. Spiritual tourism has become popular. Finding remote areas or trails to travel is a challenge. And although many recommend the Camino Way, I have problems seeing myself walking alongside the masses, each of us heading to the same place. I might have to give this a little more thought.